WE are helping to enhance understanding between communities to remove ignorance – the major source for hatred and violence in society. We also believe that mutual tolerance is essential for conflict prevention and resolution and together we can make unique contributions to the common cause of creative co-existence. 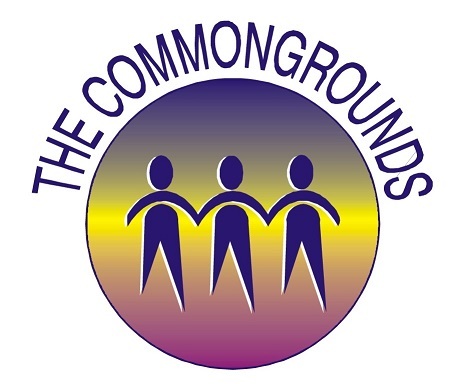 THE COMMONGROUNDS: This organizational network is dedicated to the promotion of peace through educational programs, workshops, conferences, and research. The Commongrounds, supports the mission of the United Nations in pursuing peace, reconciliation, human welfare and actively collaborate with the international and regional organizations similarly dedicated to the cause of achieving justice, world peace, and human prosperity. What can America Muslims do to balance Faith and Modernity? Bridging of cultural differences? Aceepting Diversity .......WE Talk, Listen and Act.